Few things in the universe go together as perfectly as a cold beer on a hot summer day. The union is so perfect in fact, it’s difficult to adequately describe why with words. If you’re a regular practitioner of the American ritual of cracking open cold brews under the summer sun, no description is required, you already know. But if you don’t know, here’s the best I can do: Close your eyes and imagine the voice of Morgan Freeman talking about life, liberty, and the pursuit of happiness. That’s how perfect it is. The most difficult choice to make comes when you’re standing in the beer aisle at the store, trying to make a selection from the myriad of options. That’s where we come in. 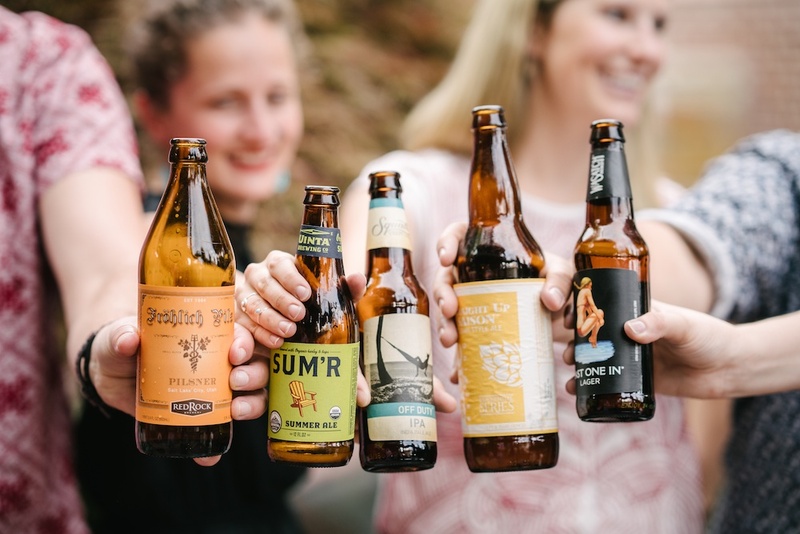 We took it upon ourselves to do the ‘hard’ work of tasting, sipping, and guzzling to select our favorite 5 beers for summer, all crafted by Salt Lake City brewers. 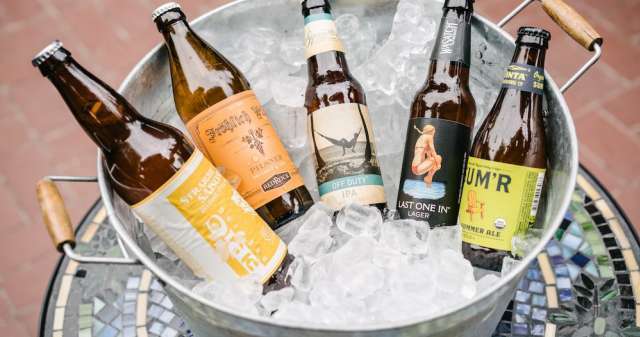 Whether you’re loading up the cooler for a backyard cookout or checking out what’s on tap at a bar downtown, keep an eye out for these 5 local beers. 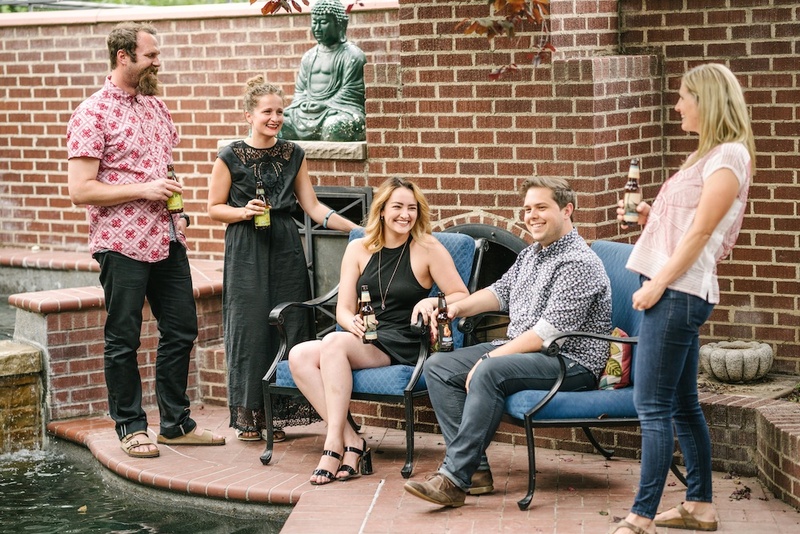 One of Salt Lake’s oldest breweries, Squatter’s has been perfecting its craft since 1989. 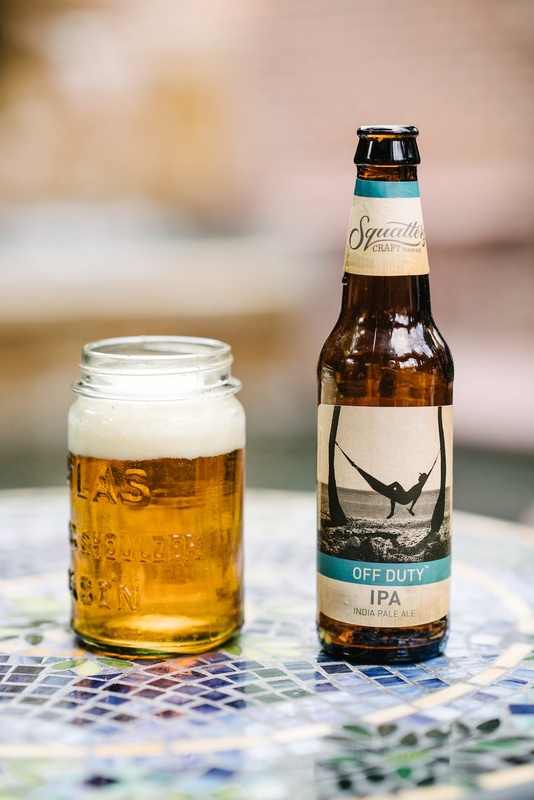 Put another way, Squatter’s has lived through a quarter century of Salt Lake’s hot, dry summers, giving the brewers a well of experience to draw from in order to create a beer that’s a perfect match for the season: Off Duty IPA. A multiple gold-award winner, Off Duty delivers the refreshing hoppiness of a classic American IPA smoothed out with the sweetness of barley. As said on the bottle, it’s perfectly relaxed and balanced “like your favorite hammock.” Even if you don’t have a hammock to kick back in, you can’t go wrong with this IPA on a warm summer day. 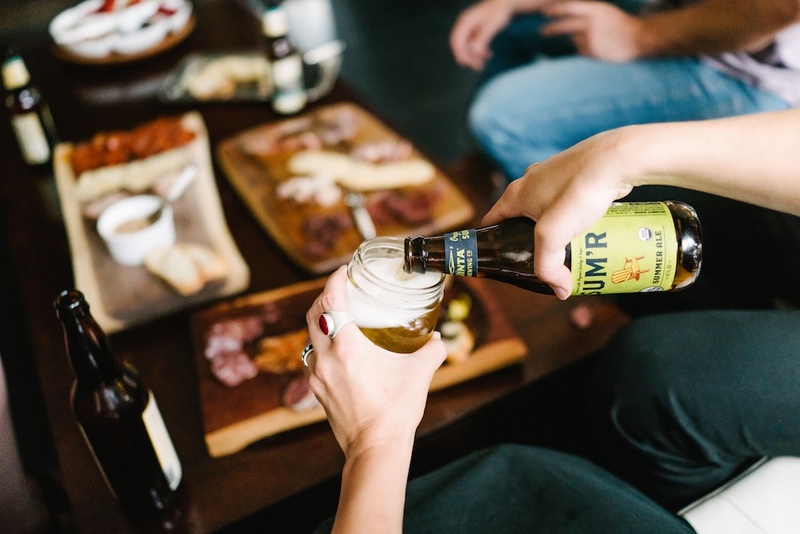 When you’re mowing the grass or building a backyard deck, Uinta’s aptly named Sum’r is your go-to beer. One of our favorite local breweries, Uinta runs its operation on renewable wind and solar power and has a knack for making great organic beers—Sum’r being a good example. 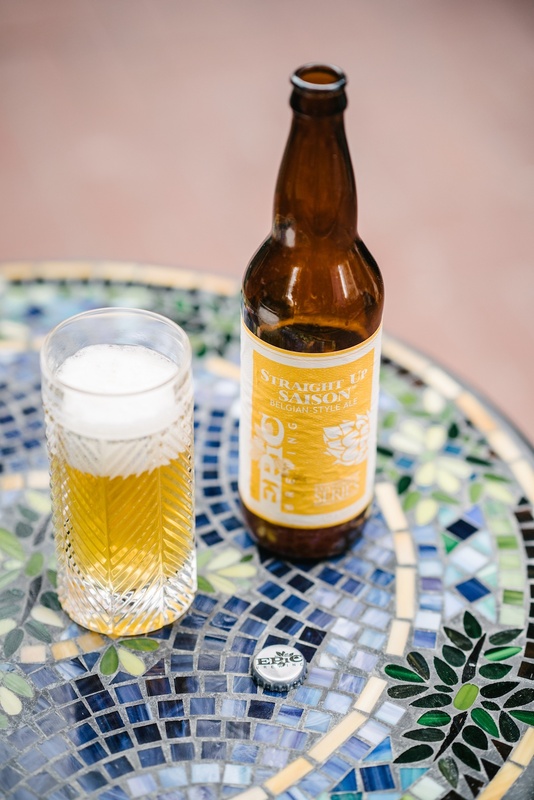 A golden style ale, Sum’r takes its unique flavor from organic Japanese Sorachi hops which impart the flavor of bright lemon and grassy herbs, but not too much. This beer is an ideal thirst quencher when ice cold, and with the 4% ABV it’s perfect for a long session on a hot afternoon, whether or not you’re actually getting any yard work done. 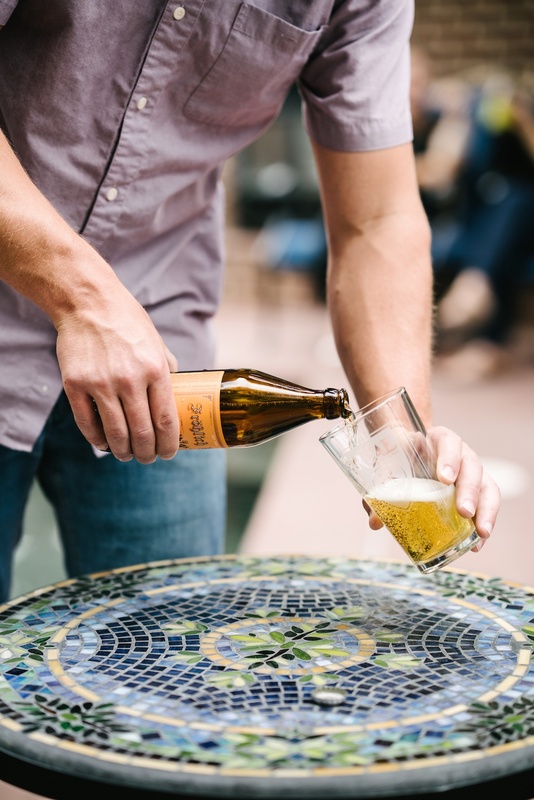 In terms of flavor, Epic’s Straight Up Saison is the most sophisticated to make our list, and it’s the perfect choice when you’re looking for an interesting high-point brew to pair with a classy dinner on the back patio. It’s also a good representation of what Epic Brewing is all about. Unlike most SLC brewers, Epic exclusively brews high alcohol content beers in 22-ounce bottles. It’s a bold move in our state, and we like that. The nose of the Straight Up Saison is reminiscent of a field of blooming wild flowers, and the finish delivers the funky sourness you expect in a Saison. Combined with a high level of carbonation and super soft mouth feel, this beer is a perfect match for nice meal on summer evening. It’s also worth noting that the Straight Up Saison is brewed in small releases of just a few thousand bottles at a time (this one was from release #27), and every batch turns out a little bit different, so you can always expect something new and interesting. The label on the Wasatch Last One In Lager says it all, “a homage to one of Utah’s favorite traditions—raging houseboat parties on Lake Powell.” If you’ve ever had the pleasure of attending one of these notorious parties on the lake, you know that drinking starts early in the day and runs late into the night. 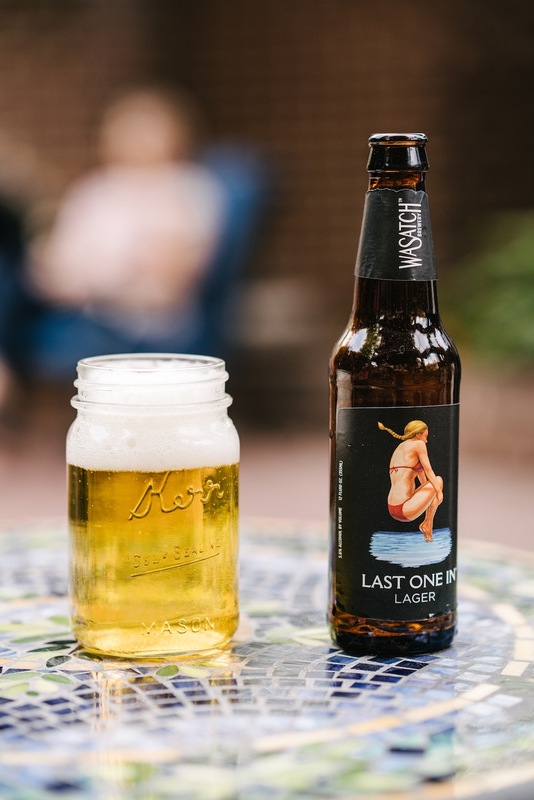 That being the case, Wasatch left the complex beer-snobbery out of this one and crafted a no-nonsense easy drinking lager that’s crisp and refreshing enough to drink all day long. Suggested food pairings? Wasatch recommends chips, pretzels, and more beer. Just make sure you’ve got your water wings on before taking the plunge. A go-to favorite of the VSL crew, Red Rock’s Fröhlich Pils is essentially happiness in a bottle, which is fitting, because it turns out that “fröhlich” is German for “happy.” This is a great summer beer because it has plenty of herbal bitterness to keep the flavor interesting yet the finish is super crisp and dry, making it easy to drink on a hot summer day. If you’re hanging out in downtown Salt Lake City, the Red Rock brewpub is a must-visit joint for a solid meal and a good beer. 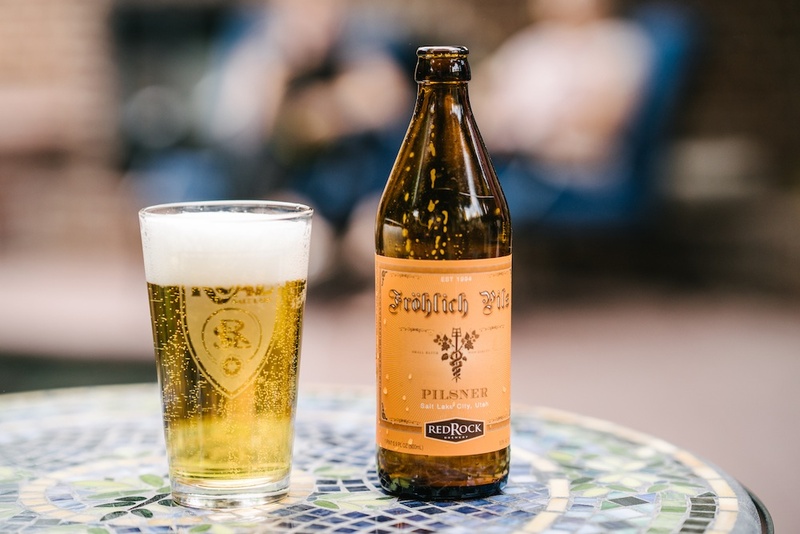 If you’ve ever been a fan of classic German pilsners, we recommend giving the Fröhlich Pils a try—you’ll be happy you did.